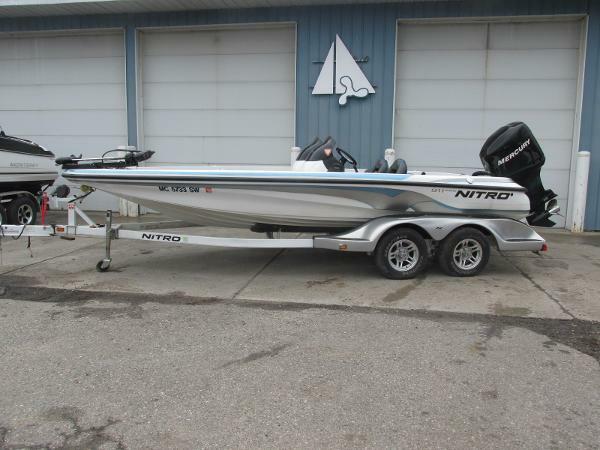 2006 Nitro 911 CDC 2006 Nitro 911 CDC powered by a Mercury 200 hp Optimax outboard motor. 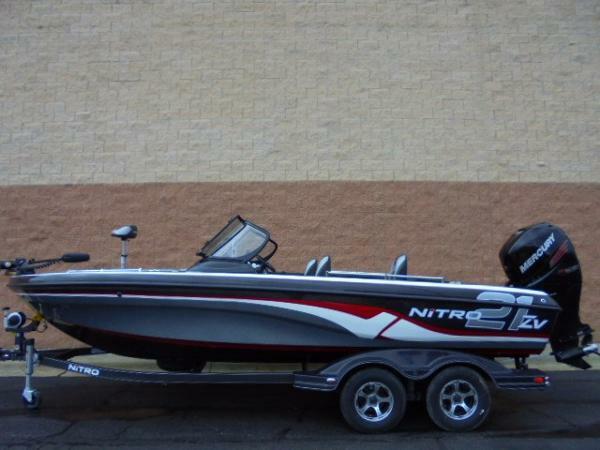 If you are looking for a great bass boat with plenty of power to reach your fishing grounds quickly this is the one. 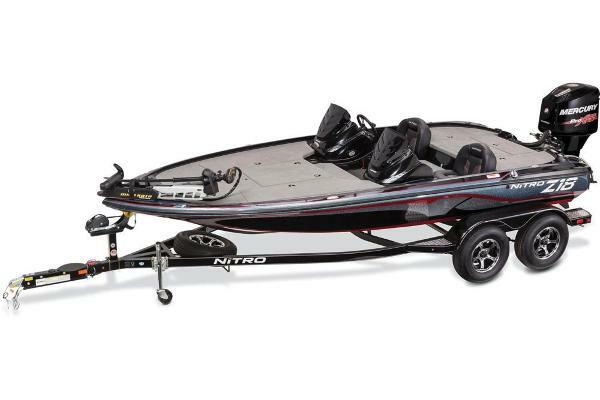 The 200 hp Optimax motor with stainless steal prop runs very well and is the perfect combination for this size boat. 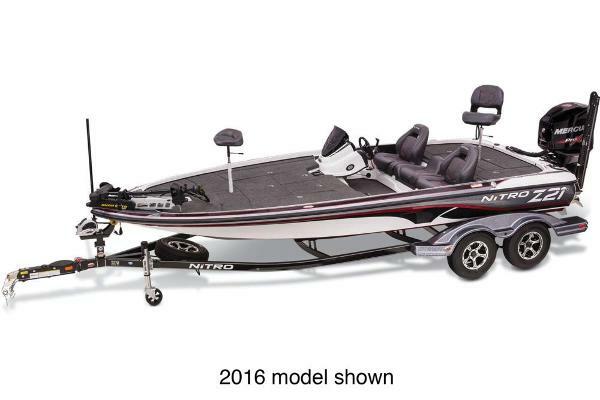 There is a 70 lb thrust bow mounted trolling motor and a lowrance fish finder on the helm. 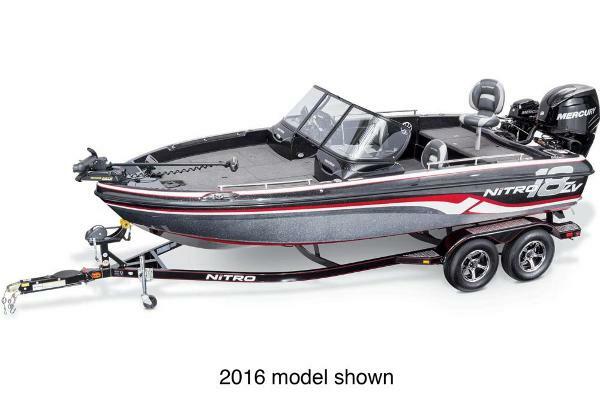 This boat is a center console boat which gives you a softer ride as well as room to move around both sides of the console while fishing. Also included is a custom Nitro travel cover. the trailer has fiberglass fenders, spare tire, fold away tongue, and brakes. 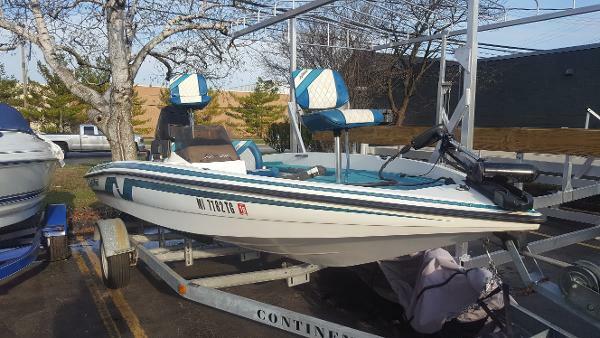 Stop by the marina or give us a call for more details. 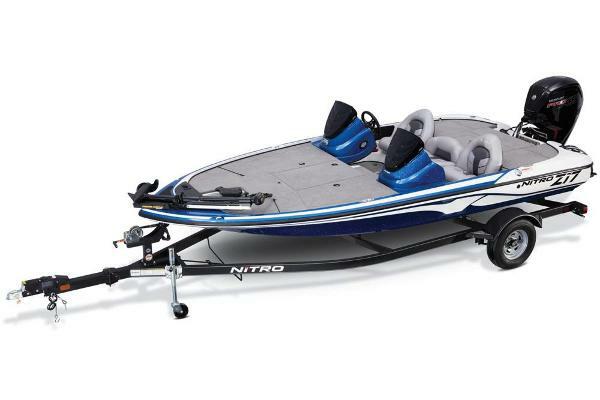 The revolutionary center dual console layout of the 20'2" NITRO 911 CDC permits 360-degree fishing around the boat. 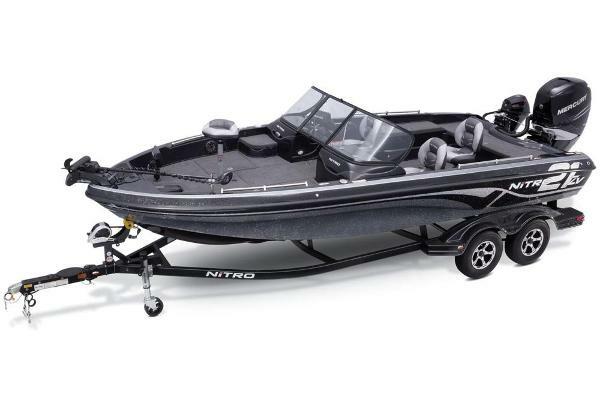 The extra-wide hull (98" beam) permits four-across seating. 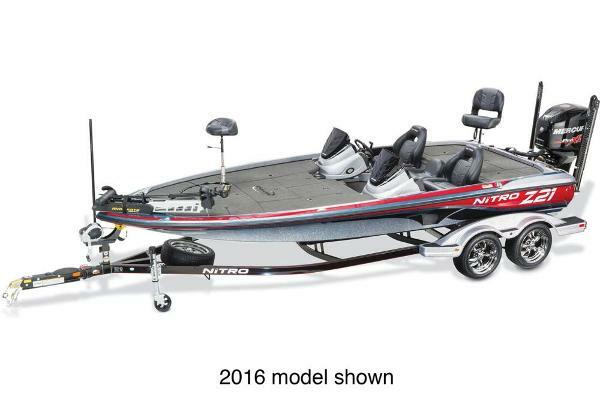 It?s tournament ready, featuring the high-peformance PerforMax hull structure, Mercury power from 225 to 275 HP, stainless prop, console- and bow-mounted Lowrance 332c fish finders w/GPS, 24-volt MotorGuide foot-controlled trolling motor with recessed area for foot pedal, two lockable rod boxes and dual Guardian aerated livewells with timers, recirculation and pump-outs. 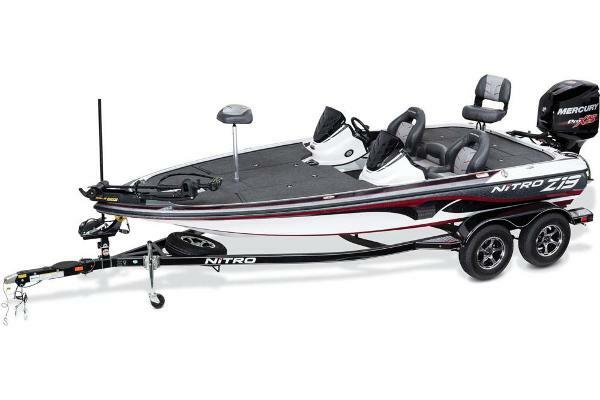 This premium 9 Series package includes our NITRO color-coordinated tandem-axle trailer with GalvaShield protection, oil bath hubs and swing-away tongue.